Galapagos Aspen Digs is for Burrowing Reptiles. 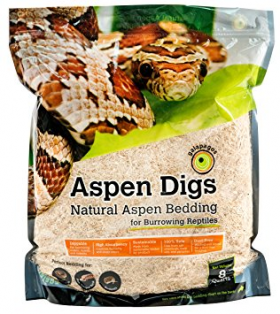 Our bedding is made from 100% Aspen trees and specifically cut for snakes, reptiles, and rodents. 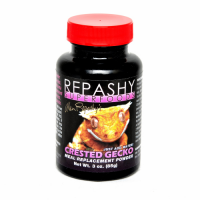 It is a perfect substrate for Corn Snakes, Ball Pythons, Blue Tongue Skinks, Rodents, and similar species.